New construction by Westport Homes in beautiful Glen Hollow. 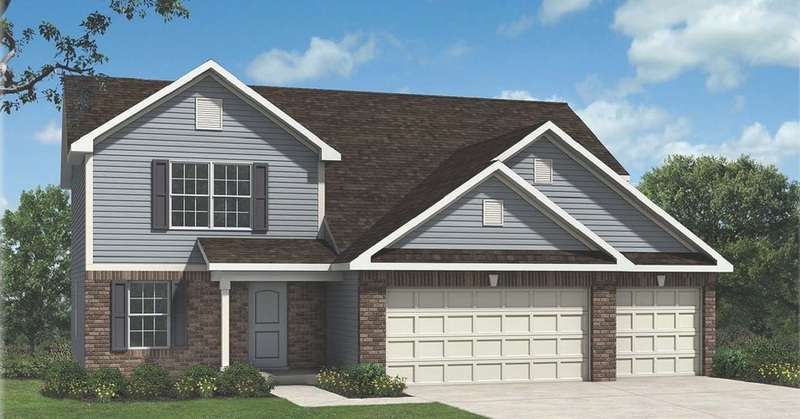 This beautiful 2 story 4 bedroom home features a great room open to the dining/kitchen and shows off a beautiful kitchen with staggered cabinets, crown molding and backsplash. Other features include a den and 3 car garage used to fit your lifestyle. Located close to shopping and entertainment, this is a must see!! Directions:I-69 Ex Indiana Rt 14 west to left on Hamilton Rd, right Ridge Crest Crossing to right Glen Hollow Dr.